Never have enough room in your handbag? 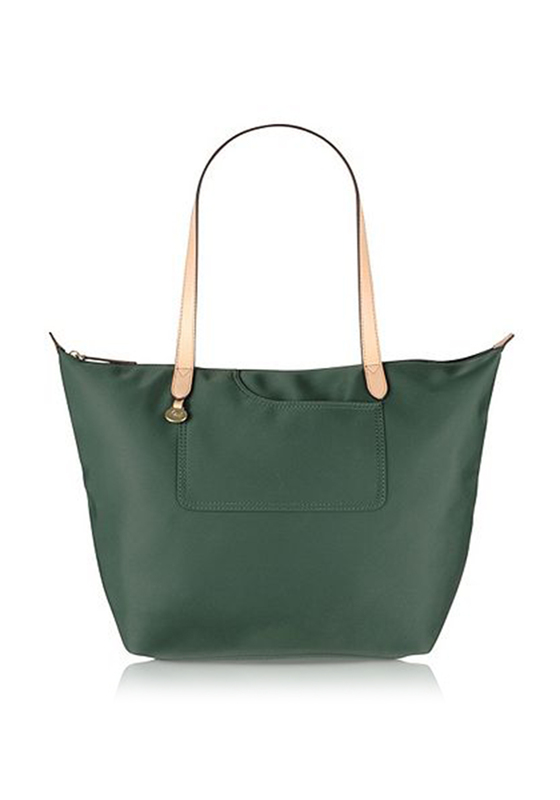 Radley London has created this amazing tote bag to cater for all your needs. 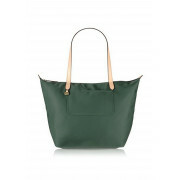 Radley have kept the design of this bag simple with a beautiful moss green base colour and accompanied with tan handles and Radley logo. 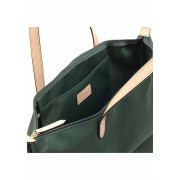 The material is a soft shiny nylon and great and easy to clean.